Are you outgoing and creative? 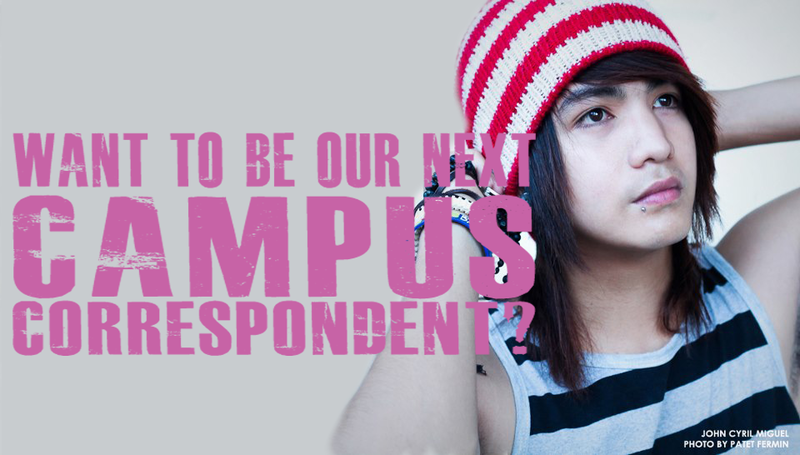 Become Davao Eagle Campus Correspondent! Davao Eagle is looking for smart, stylish and creative college students to represent campuses from different colleges all over Davao. Each campus will have two campus correspondents and one campus photographer to share the latest, the most important, and the most interesting topics from their respective campuses. 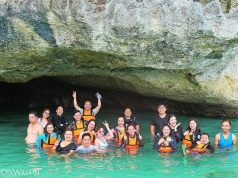 DE Campus Correspondents will serve as channels between their respective schools and the entire student populace of Davao aside from their institution’s official website.